We welcome you to visit the yard and meet the team in person. In the meantime though, you can see the friendly faces that form the David Dennis Racing team here. David has enjoyed an illustrious career as a professional jockey and trainer, riding over 240 winners to victory during his career in the saddle. 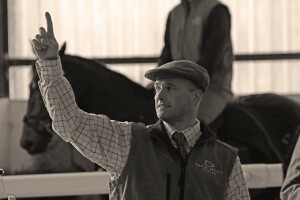 With an insatiable passion for horseracing and extensive experience of the industry, David's aim is to provide the ultimate training experience to every horse in his care. William joined us in March 2012. 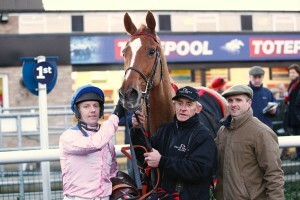 His wealth of experience and deep understanding of horses makes him a vital member of our team. Following in his father’s footsteps, William began working in racing when he was just 13 years old. At the age of 16, he became an amateur jockey and started race riding on the flat and over jumps. William became a conditional jockey at the age of 17 and has notched up over 200 rides for a variety of trainers. William runs the Tyre Hill Stables to a superb standard and knows the horses in his care back to front. 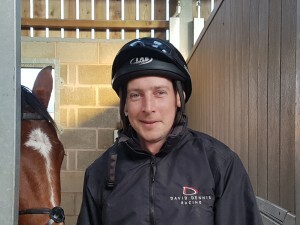 Niel is an accomplished horseman who joined the David Dennis Racing team in July 2015 having already gained invaluable experience in the racing industry. 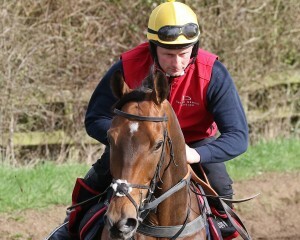 Niel works here full time, riding out every morning and is a valuable asset on both the gallops & schooling field. Niel is often seen accompanying horses to the races & his horses are always turned out immaculately, often winning best turned out prizes. 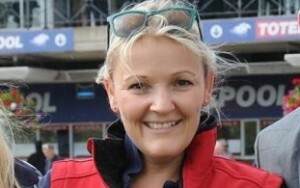 Charlotte joined the team in September 2014 as David Dennis Racing’s Secretary having trained point to pointers for many years previously. Charlotte keeps our owners & syndication members up to speed will all the information needed and can sometimes be seen helping out at the races too. When not in the office, Charlotte loves competing with her ex racehorses in RoR showing classes & in 2017 added former David Dennis trained Un Anjou to her own string. Rachel has been working with David since he started training and is a valued member of the team. 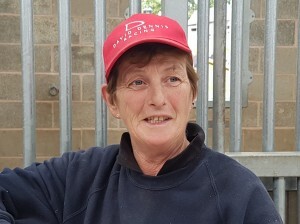 She rides out daily and is responsible for all of our runners, ensuring they have all of the correct tack and kit to accompany them to the races. Rachel is often seen at the races herself and takes pride in the excellent way in which her horses are always turned out, winning many a best turned out prize. Rob is our most travelled member of staff as he is our main box driver. A former jockey who only recently retired from riding in ARO races, Rob is fantastic with the horses and turns them out beautifully every time he goes racing. 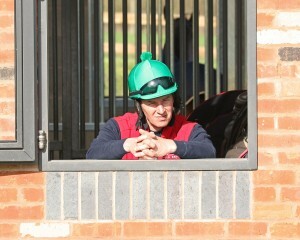 Adam has recently joined us having returned from a racing yard in the US where he worked for several years. An accomplished rider & former amateur jockey, Adam is a great asset to the team & can be seen riding out on the gallops each morning before assisting on the yard. Having worked in racing now for many years both in the UK & US, Adam has gained a wealth of knowledge within the racing industry & he plays a vital role within the David Dennis Racing team. 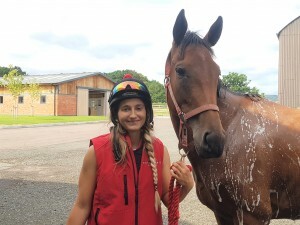 Phoebe joined us in March 2016 and is an excellent rider who has settled in well here at David Dennis Racing, proving to be a valued member of the team. 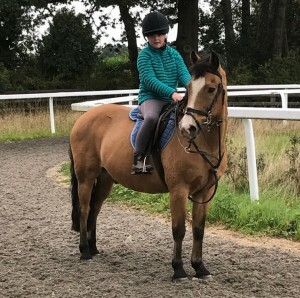 Phoebe can be seen riding out 4 or 5 lots most mornings before returning home to work her own ex racehorse Tyre Hill who was formerly in training here with us. 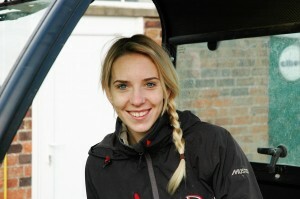 Kat recently re-joined us on a part time basis following a spell working elsewhere. 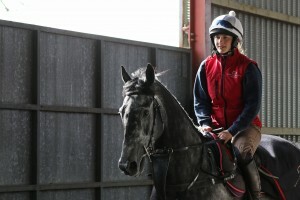 Kat can be seen riding out 4 or 5 lots each morning in addition to helping out at the races whenever possible & is a talented & valued member of the team. Kat is somewhat of a workaholic & when not at work is busy training & competing her many horses at home in various disciplines, not to mention whilst simultaneously studying for her law degree! Therese is an extremely accomplished horsewoman who first learned her trade in racing when working for trainer & father Owen O'Neill. Therese then moved onto Paul Cole's yard where she spent 27 years as Head Lass and latterly spent a further 4 years with Worcestershire trainer John Spearing before joining us in September 2017. Therese's invaluable experience & horsemanship is a real asset here at Tyre Hill Racing Stables where she is part of a team dedicated to making sure that the yard runs like clockwork every morning. Ellie Joined us in August 2018 having spent a spell at Kevin Frost's yard near her home town of Stoke On Trent. 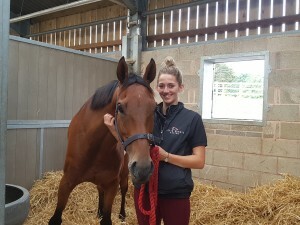 Ellie has gained lots of experience within the racing industry over the past few years & we are delighted to welcome her to the David Dennis Racing team. Alex first joined us in the autumn of 2018 whilst continuing to study at Hartpury College. An enthusiastic member of the team, Alex rides out each morning before continuing to help out on the yard ensuring that all the necessary jobs get finished before lunchtime. Alex is a pleasure to have as part of the group here at David Dennis Racing. He is cheery & always happy to muck in where required & is keen to learn lots along the way. Tilly is David's daughter & is definitely following in Daddy's footsteps so far with her love of all things equine. Tilly is regularly seen down on the yard riding her pony Cracker & enjoys Pony Club activities along with hunting during the Winter months. Tilly & Cracker can often be seen accompanying the racehorses around the roads & love nothing more than a blast up the gallops together.